Welcome to Kindness and Chaos! This blog is currently under construction, but I will be working to complete it as we lead up to the new year. Don’t be surprised to see a new format or random test post from time to time. For now, enjoy it’s simplicity. As for the name, I think it’s fairly self explanatory. I’m just trying to make a mark of kindness on this crazy and chaotic world. Not always successfully, but I’m trying. Perhaps the hardest part of this blog thing if figuring out where to start. Do you just blast your thoughts out to the world with no introduction or build up? (By the way, if you’re looking for a snip it of an introduction, go HERE). 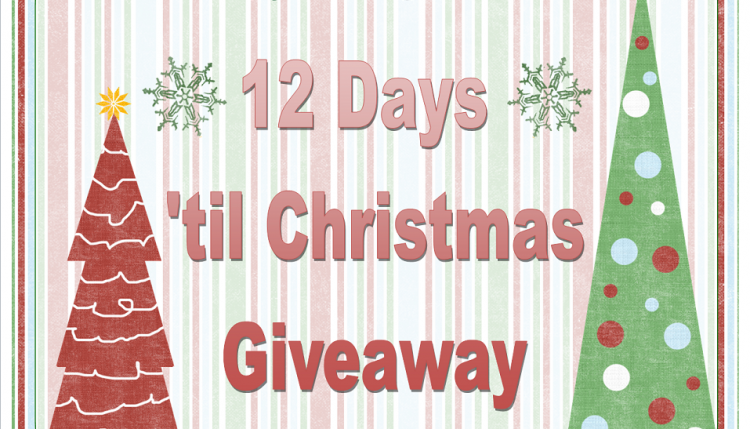 When it came down to it, I really just wanted to share my excitement with you, so I’ve decided to launch with some KINDNESS in the form of a “12 days ’til Christmas” giveaway. Everyday from December 13th-24th I will be sharing with you one of my favorite experiences, finds, or trends from the last year. Then, you will get a chance to win a little something associated with it! I hope you’ll stick around Kindness and Chaos for many blogs to come.